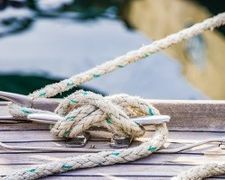 Our how-to guides provide step by step advice on repair processes, and selection of marine products to help keep your sailing boat or motor boat in great shape. From deck fittings replacement to replacing Jubilee clips and pipes to looking after your battery terminals and fibre-glass repair, this is the place to search. 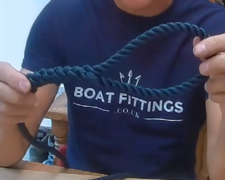 A video guide on splicing a loop or eye into the end of a 3-strand rope. 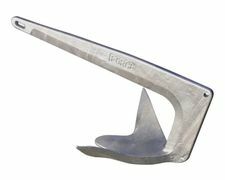 The Bruce is an excellent all-purpose anchor as it performs well in most sea bottoms including mud, sand, grass, rock, and coral. 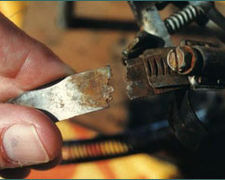 It sometimes has a hard time penetrating harder surfaces, such as clay. 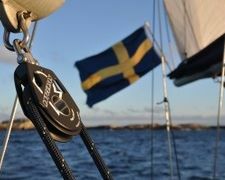 We sell kill switches on boat fittings but often get asked how to fit them. Here is a guide. This is a guide for how to fit and maintain the hoses and pipes in your boat, the principals are generally the same, whether its marine engine cooling pipes, attachment to sea cox, boat cockpit drains or even tubes for fresh-water plumbing. 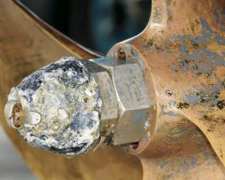 Sacrificial anodes for boats are a relatively cheap way of protecting the key parts of your boat from corrosion due to the effects of salt-water and electrical currents.